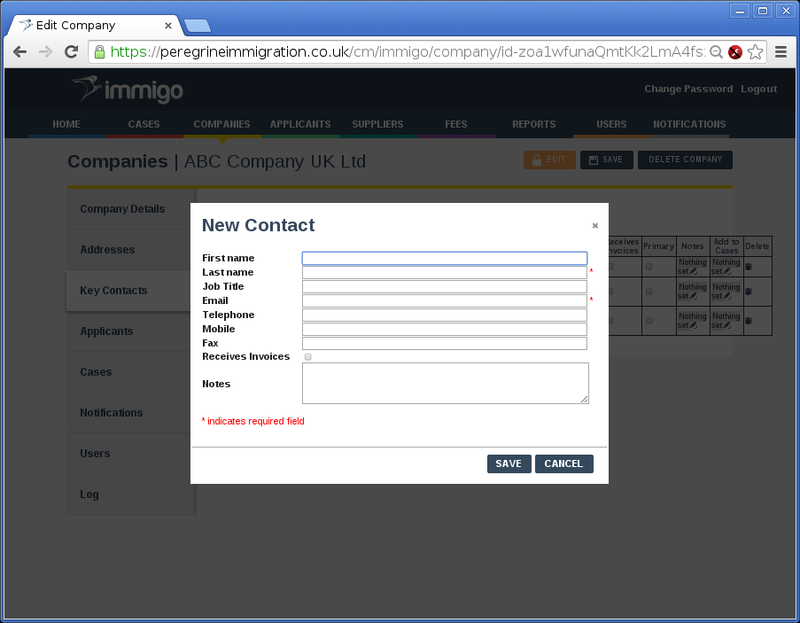 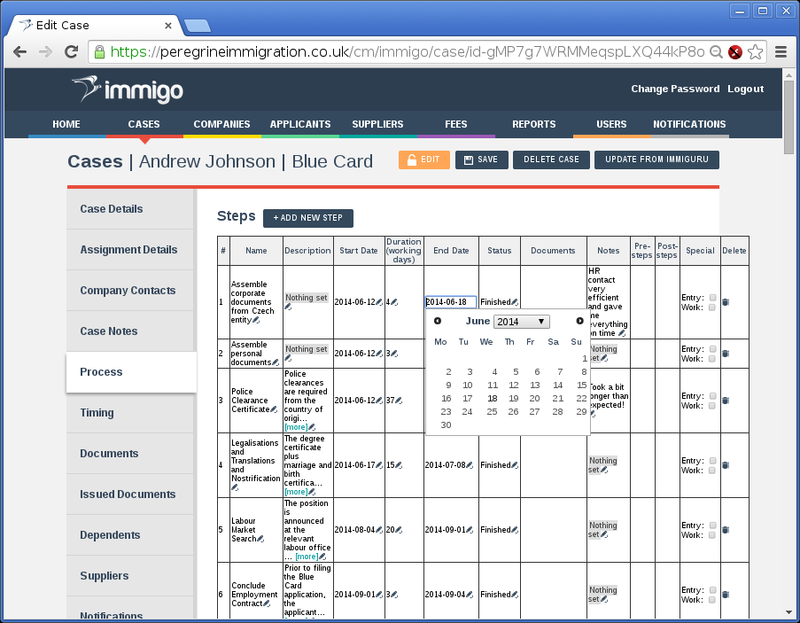 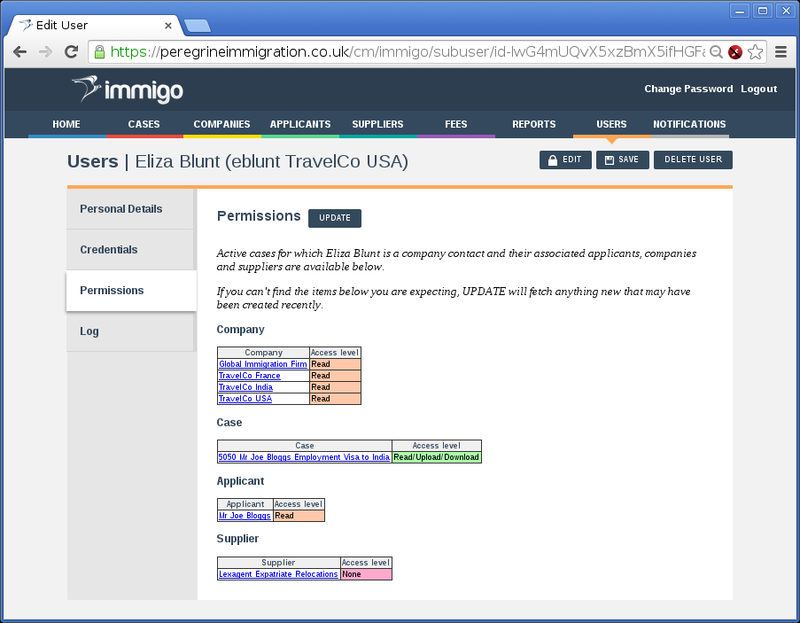 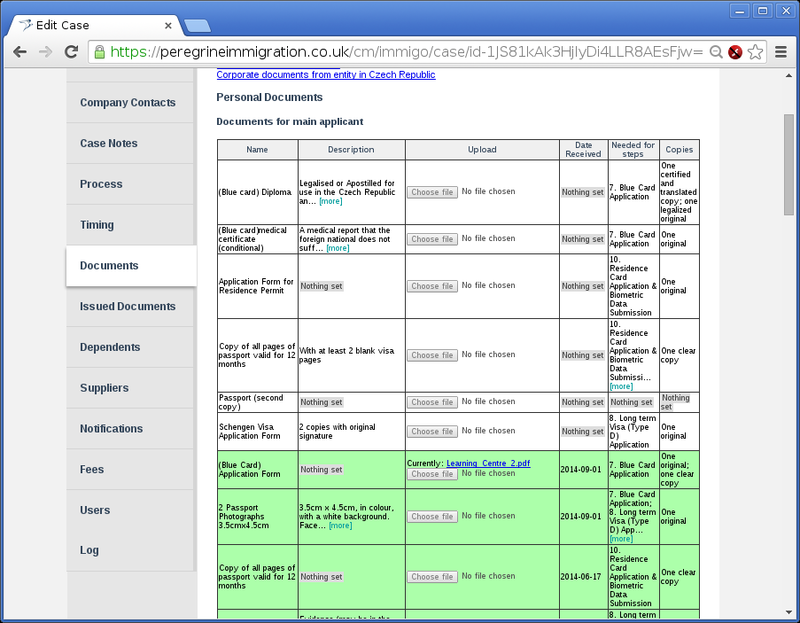 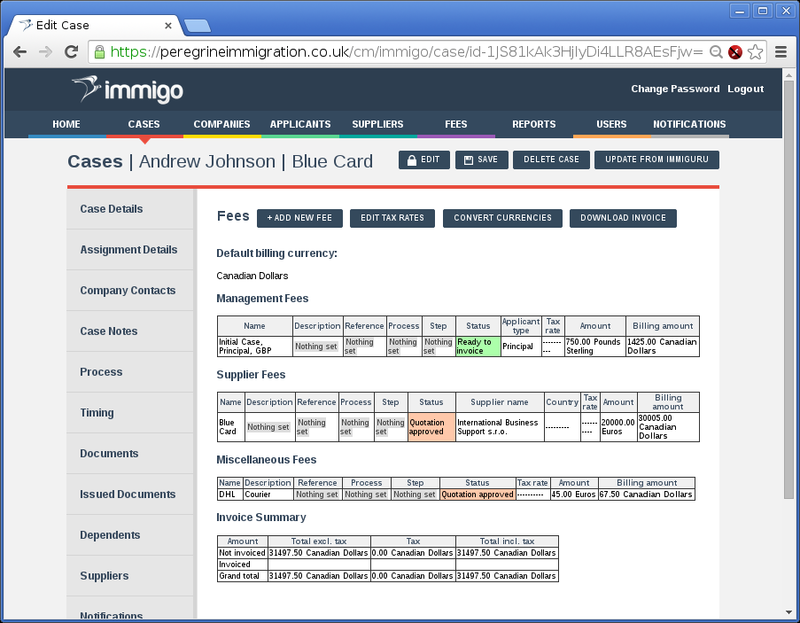 Immigo is an online, global immigration case management system, designed by global immigration industry experts specifically for managing and tracking global immigration case work. 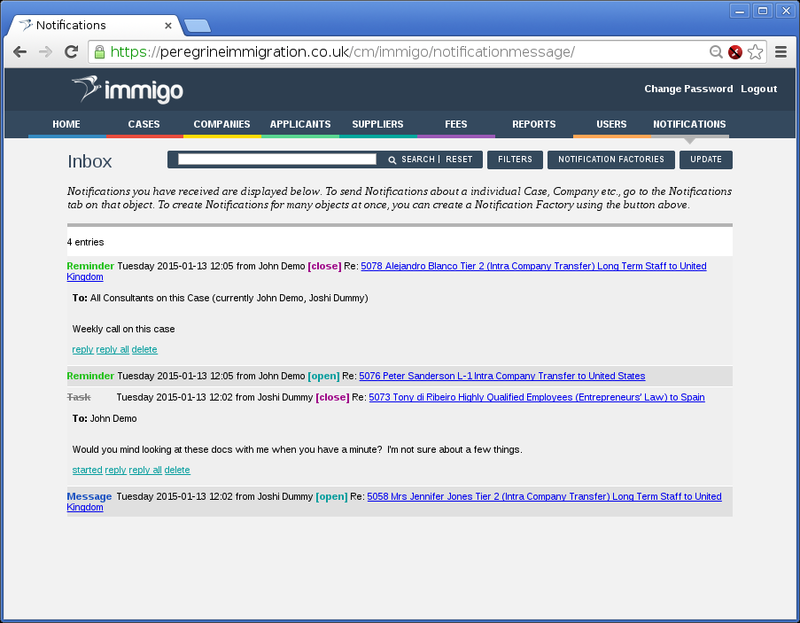 What's more, Immigo is directly linked to Immiguru which means you can import detailed, live country process data (process steps, timing, document lists) into your live cases in seconds, and then edit this data as your case progresses. 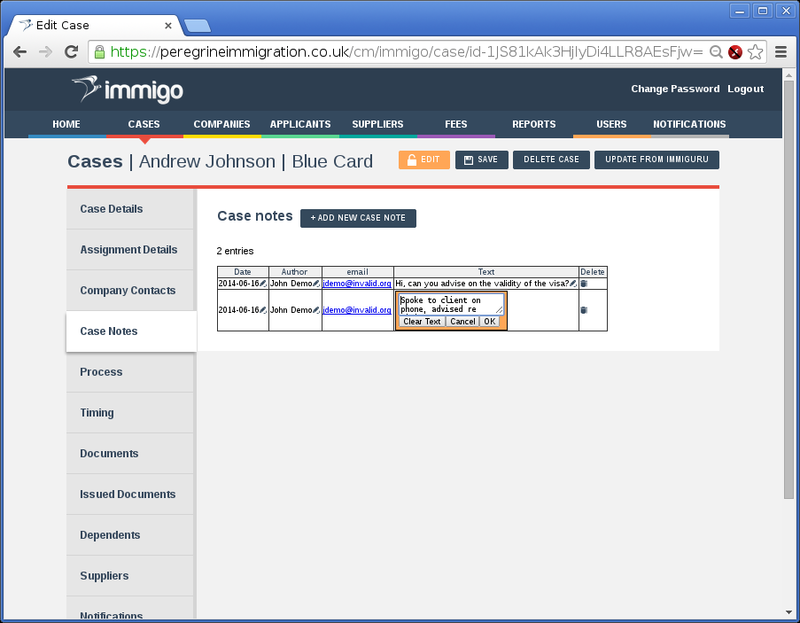 You can achieve greater efficiency by giving your assignees, HR contacts and suppliers online access to view the status of cases and upload documents directly into live checklists. 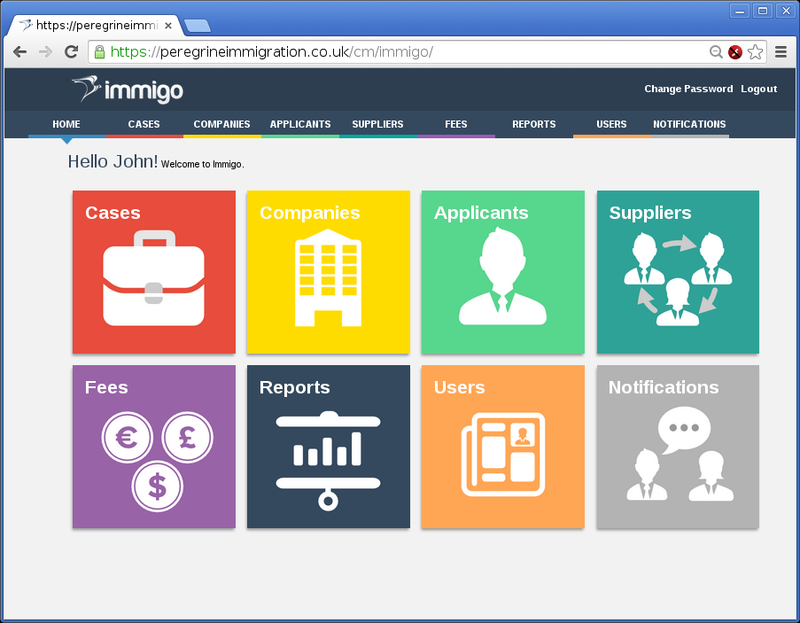 Using Immigo and Immiguru together means that you hit the ground running. 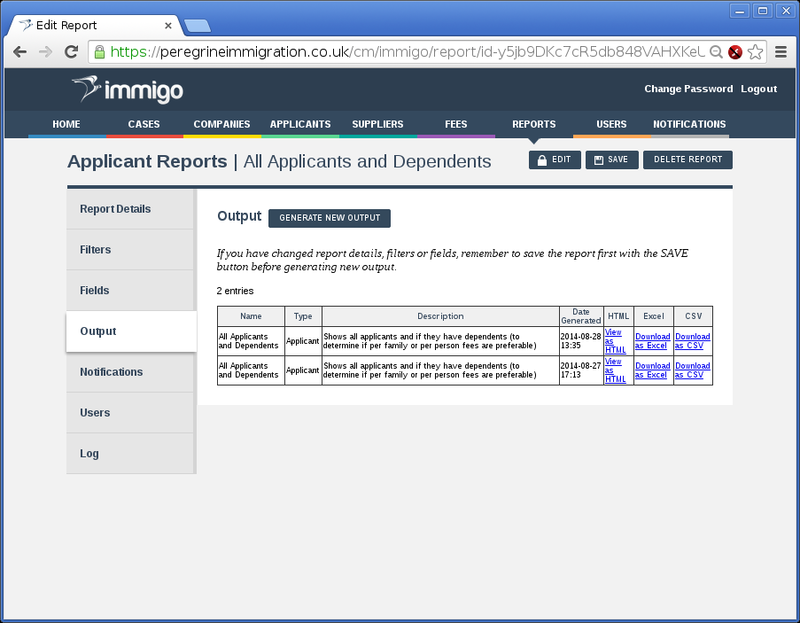 Within minutes of opening a new immigration case, your process flows, document lists and timing estimates are created for you. 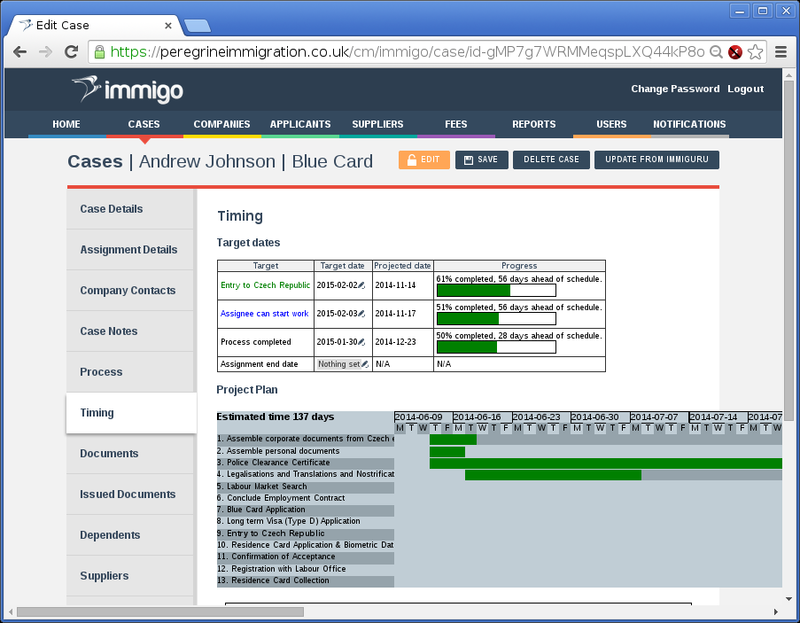 You and your team can spend your time on what really matters: the assignees and their families.